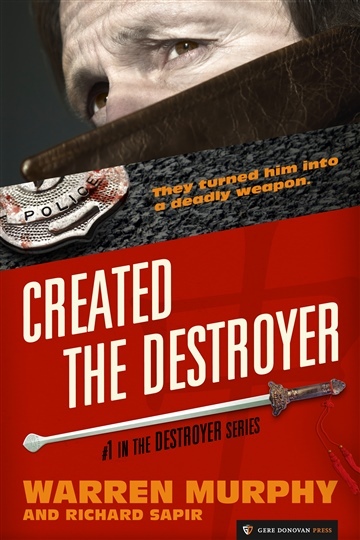 Devlin Tracy is a very good insurance investigator in a profession that rewards success. He lives in a luxury condo on the Las Vegas Strip and only works when he feels like it. He also drinks vodka by the pint, cracks wise to damn-near everyone, and has what can charitably be described as a complicated relationship with his girlfriend. None of that matters to the Garrison Fidelity Insurance Company. They’re interested in results. Which is why they keep Trace on retainer. Problem: A patient at a private clinic died, shortly after making his doctor the beneficiary of his insurance policy. That's suspicious. Now a wealthy friend of the Garrison Fidelity is a patient at the same private clinic, and he isn’t doing well. That's troubling. Solution: Send in Trace, who has a natural way of…shaking things up. On the surface everyone’s friendly and nothing points to murder, fraud or larceny. A late-night beatdown from two masked thugs sends a very different message, however, and tells Trace that he’s onto something. If only he could figure out what he’s onto. 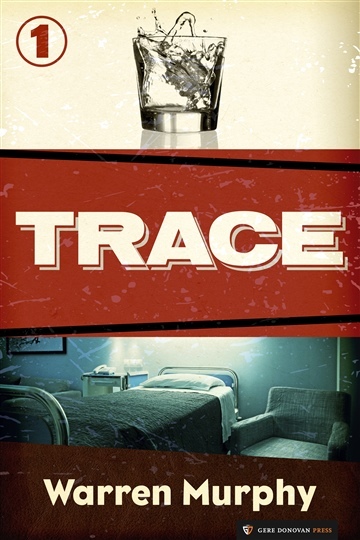 Trace is the first in a series of suspense novels featuring the charmingly hardboiled insurance investigator.